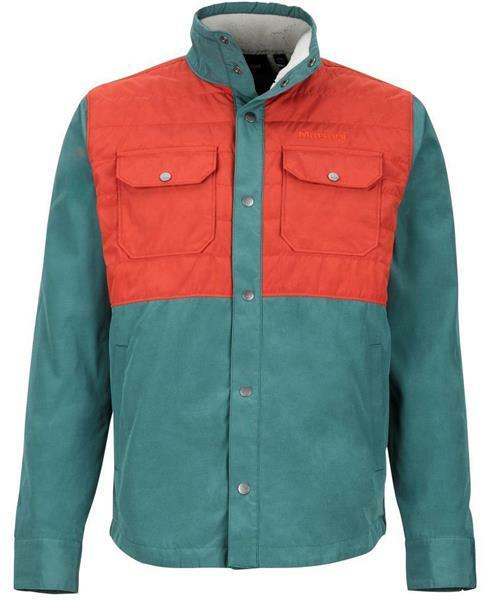 This Men's Weslo Jacket has the insulated warmth you want for cold weather adventures with the casual versatility of a button-down for off-duty days. Quilted Thermal R 40 Gram Insulation at the upper body and Thermal R 60 Gram Insulation inside the sleeves will keep you warm without feeling bulky. High-pile polyester fleece lining provides additional softness and comfort.